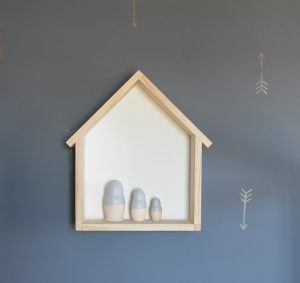 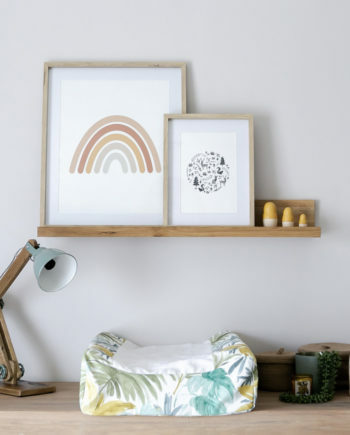 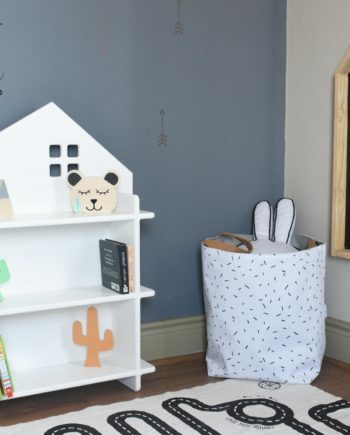 The Declan & Leah House shadow box shelf is the great addition to your little ones room. 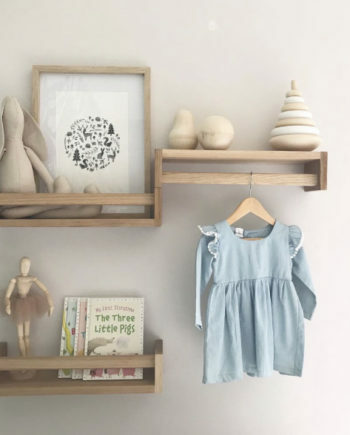 Perfect to display toys, dolls book and decor pieces. 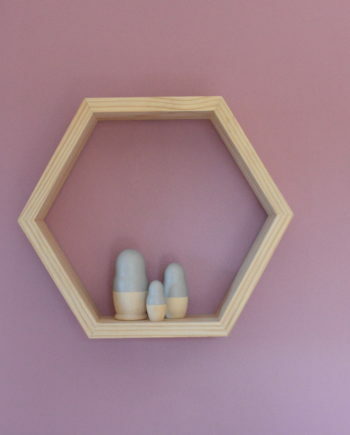 Solid pine on the outside with a painted color on the inside. 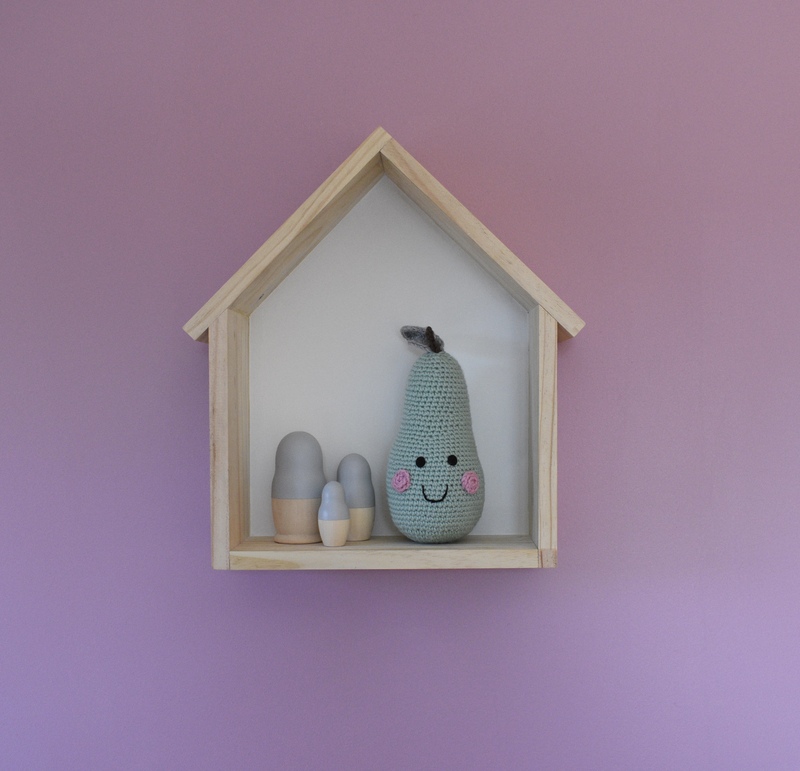 The shelf is lightweight and comes with a small hook attached , ready to hang. 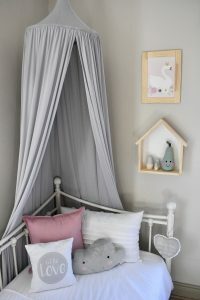 Available is white, grey, pink & black.